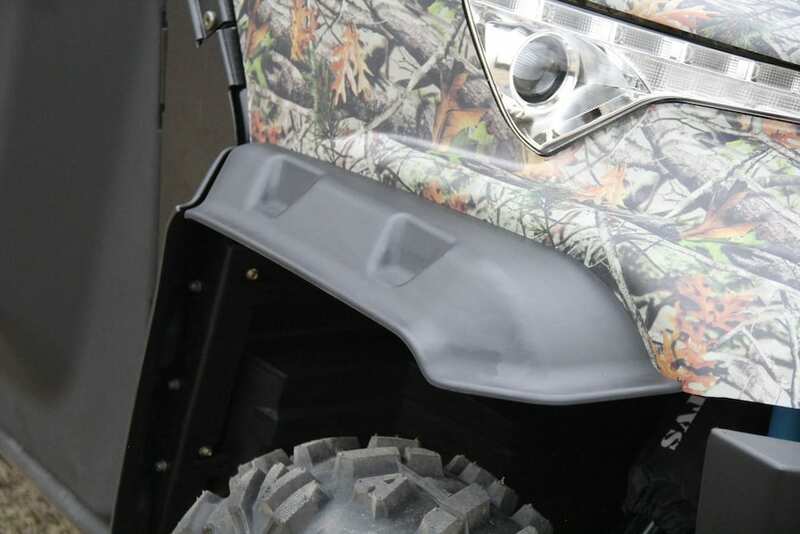 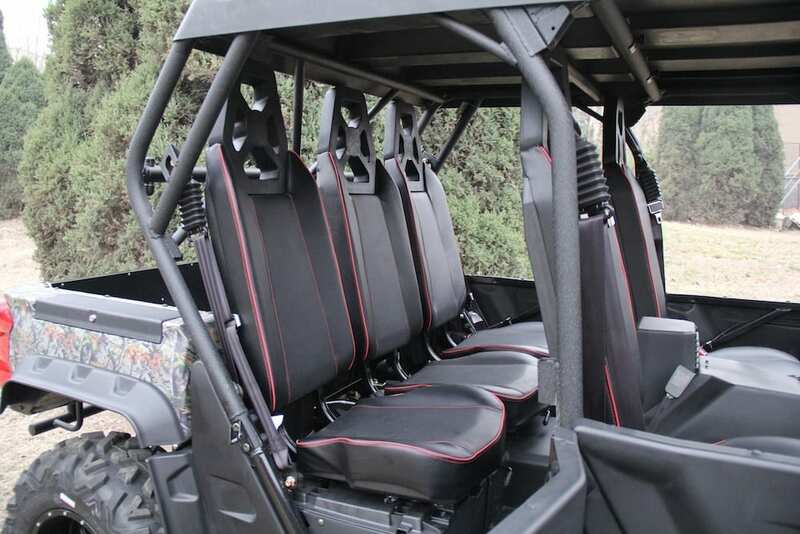 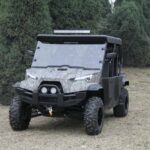 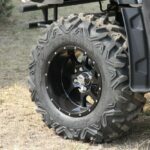 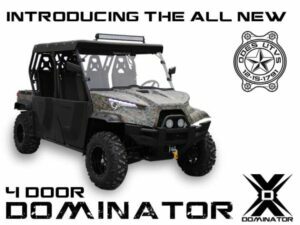 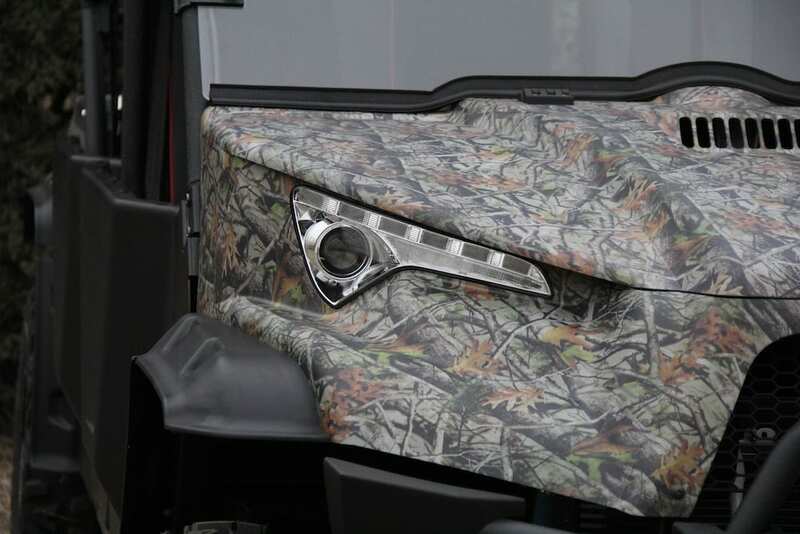 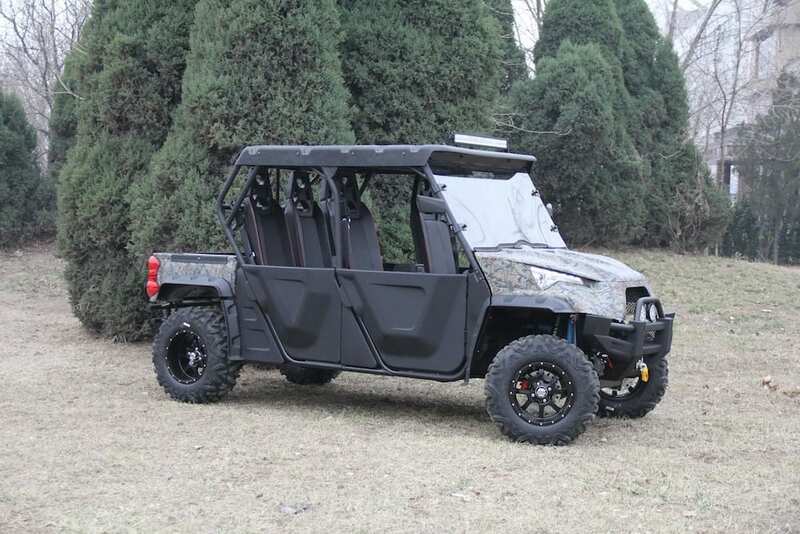 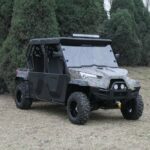 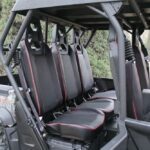 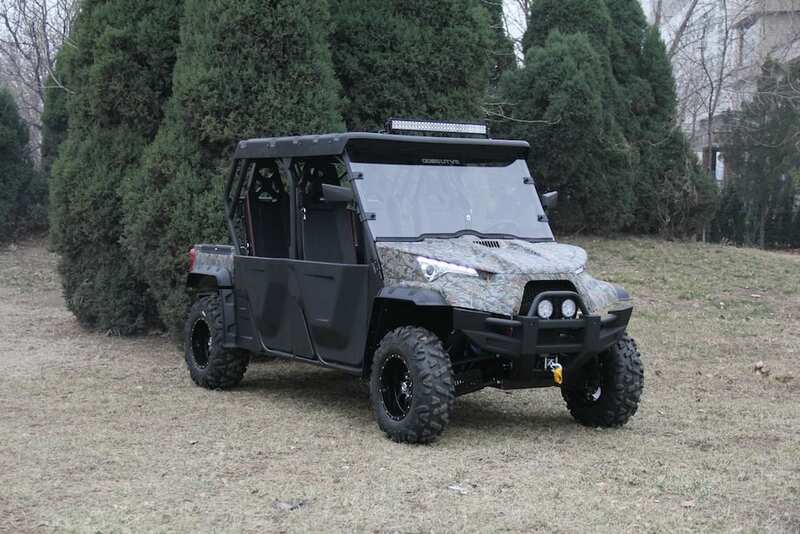 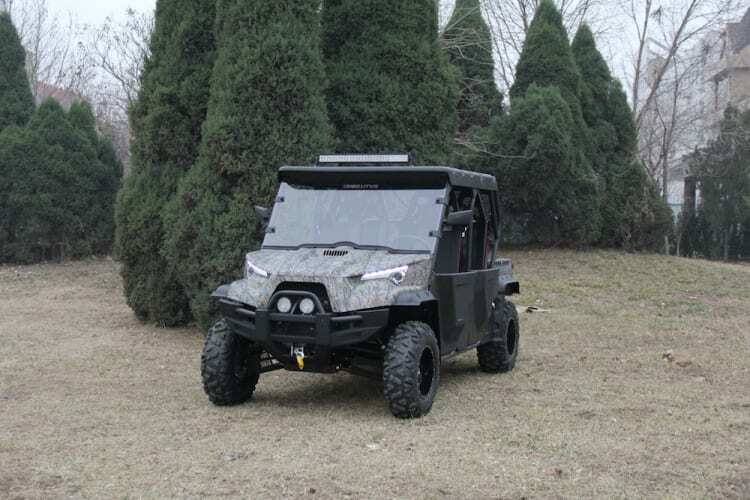 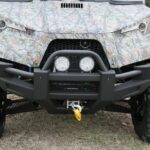 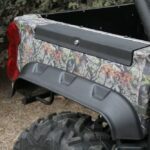 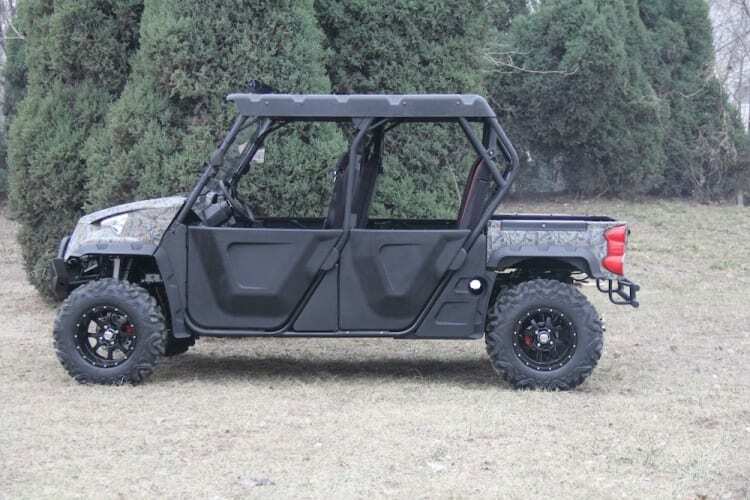 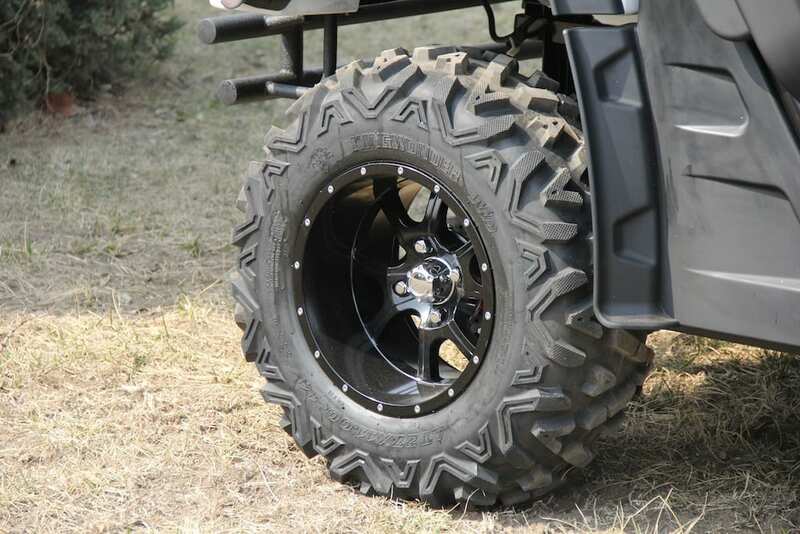 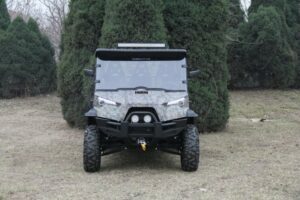 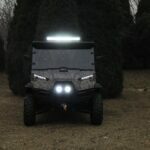 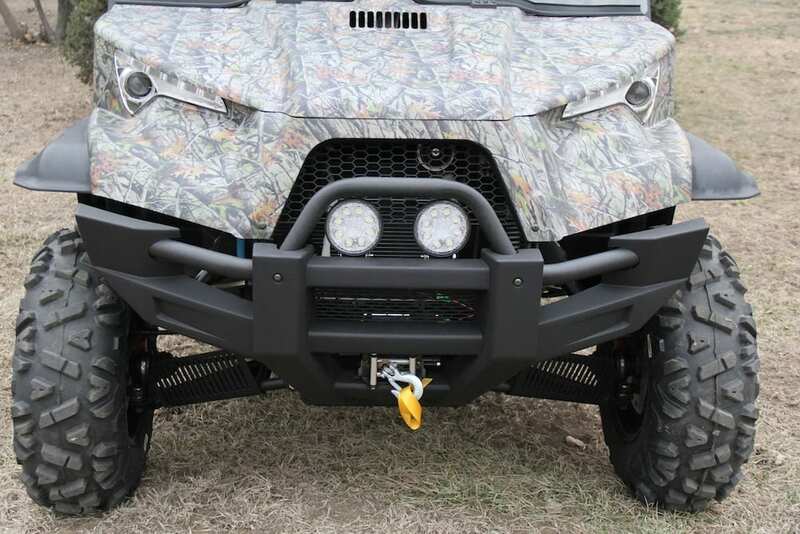 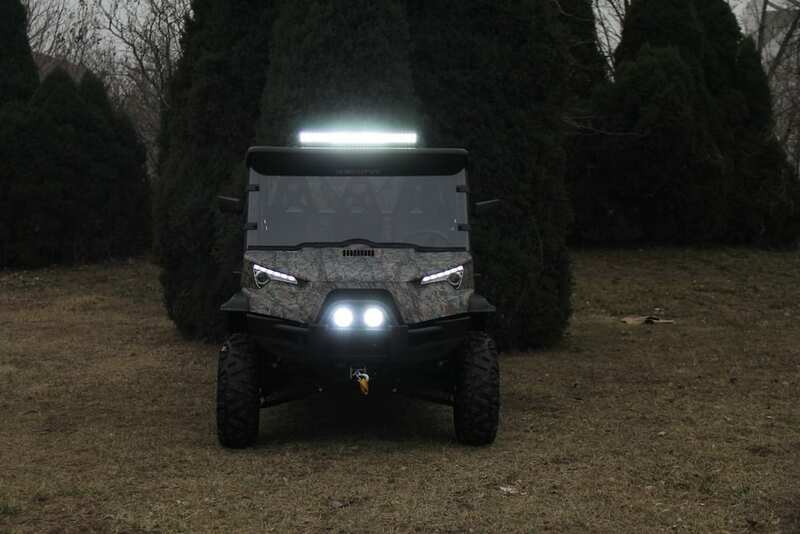 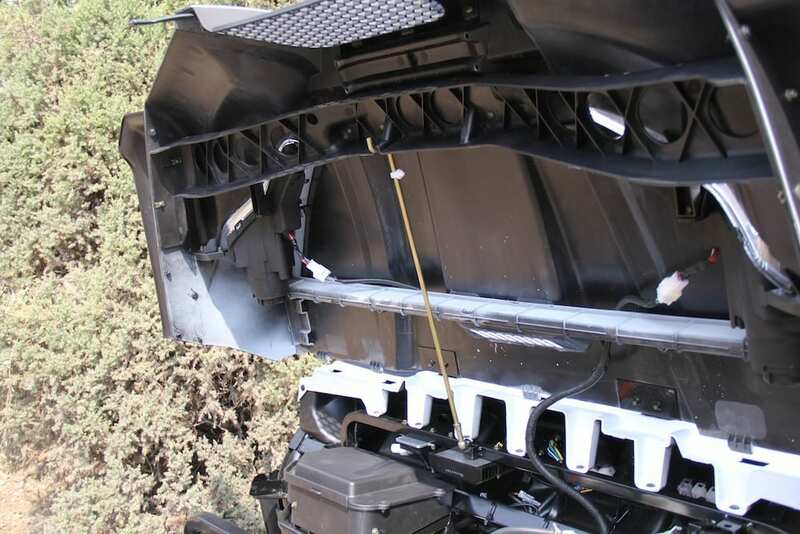 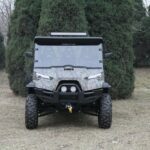 Whether you’re going on a hunting or fishing trip for the weekend or working around the acreage the 2015 Odes 4 Passenger Dominator X 800cc will surely get the job done. 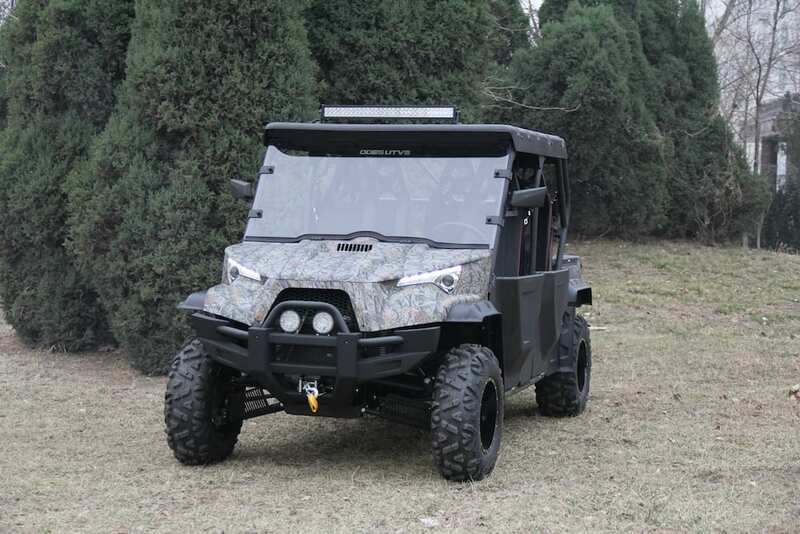 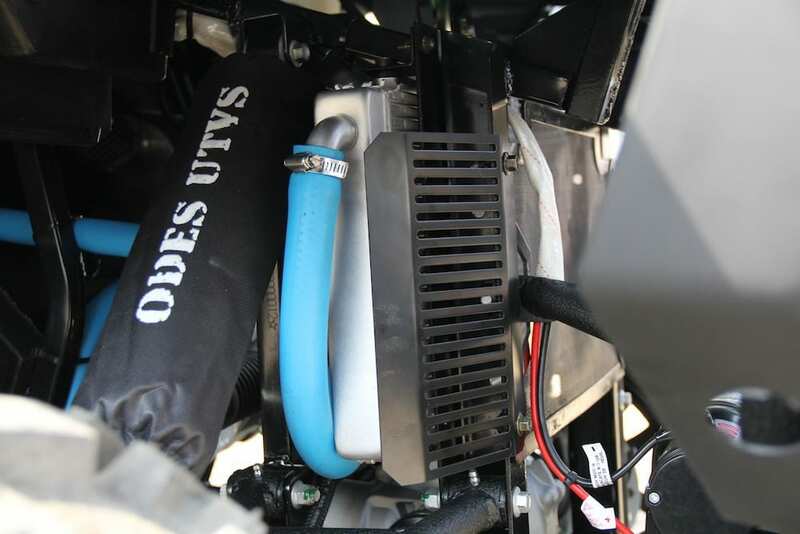 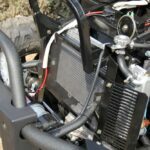 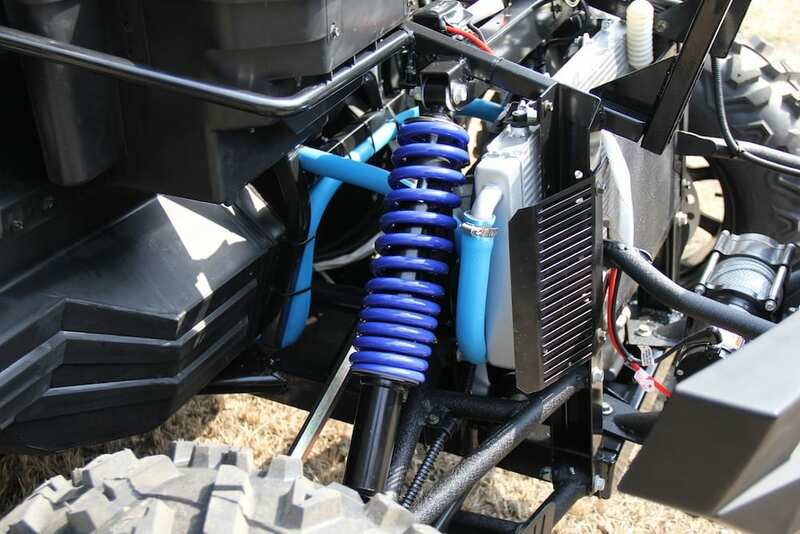 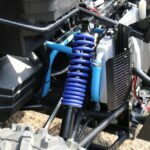 Its 800cc EFI V-twin 4 stroke engine with 60 horsepower with enable you to power through the mud or pull a trailer full of hay bales. 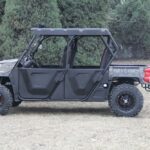 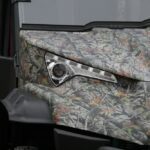 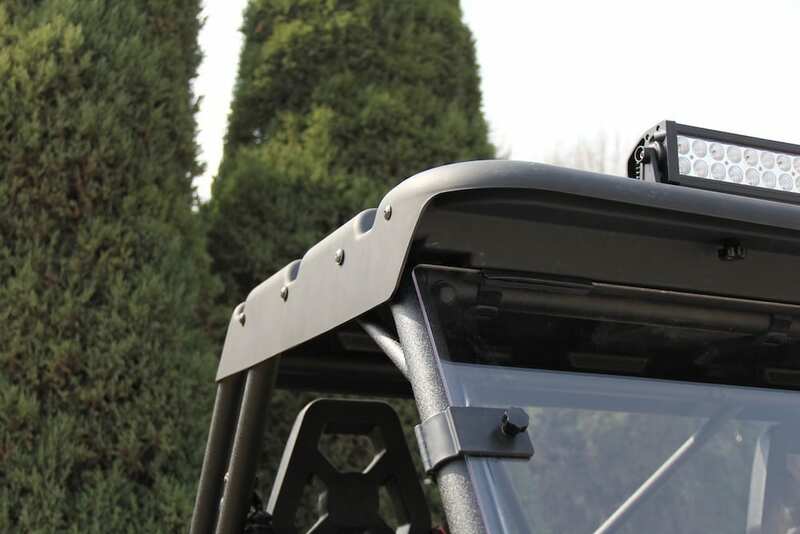 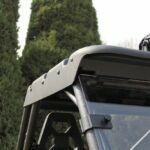 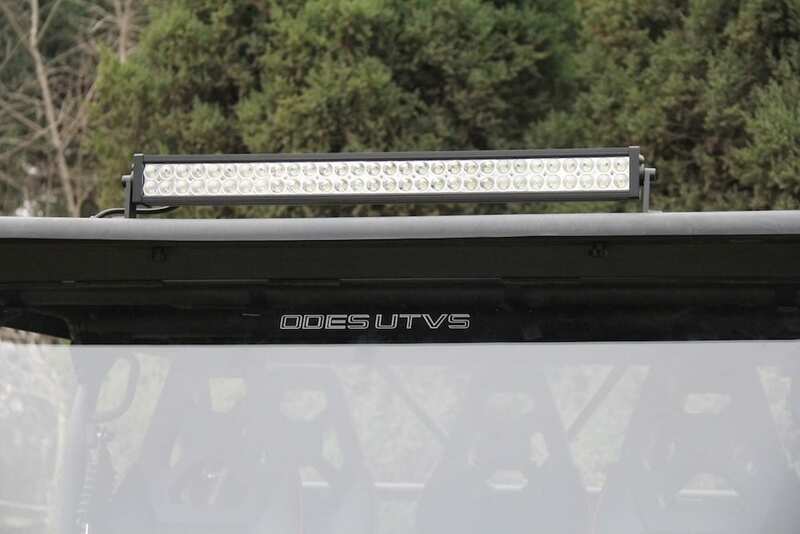 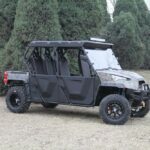 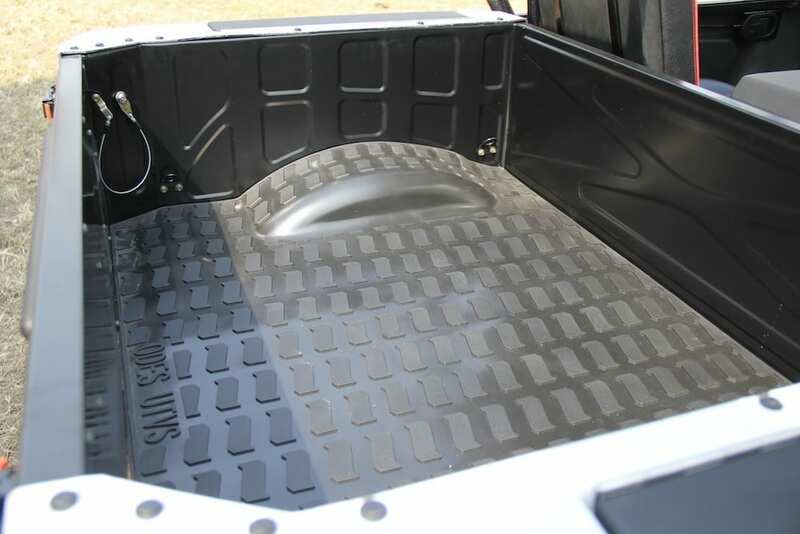 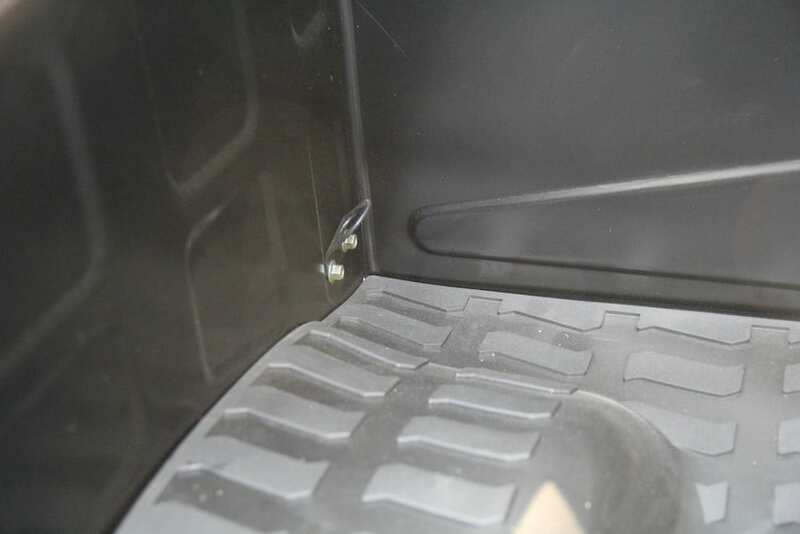 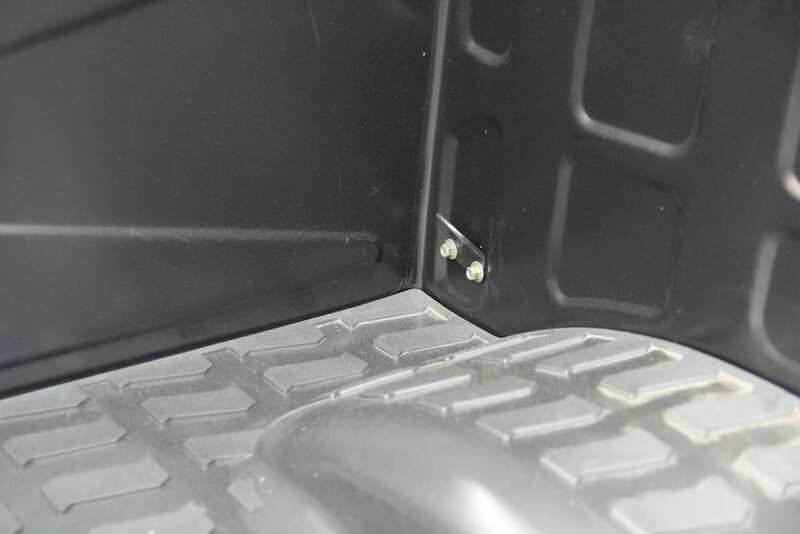 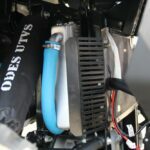 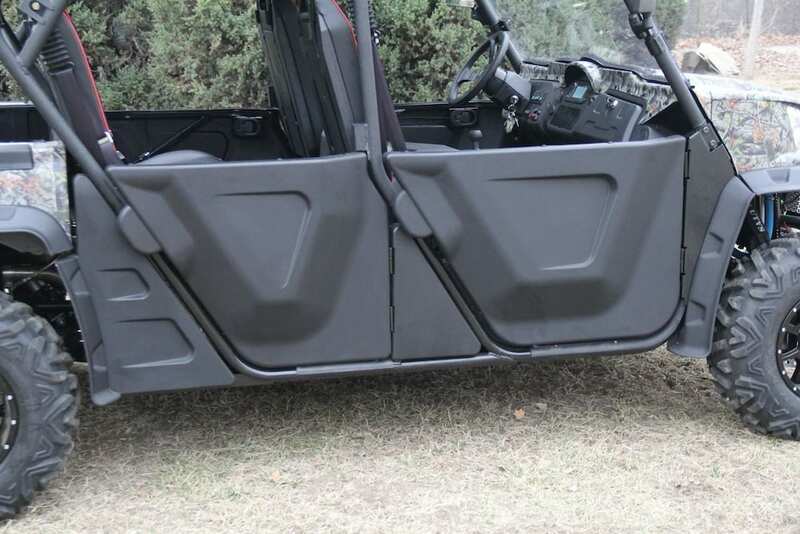 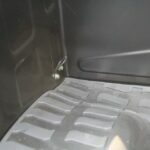 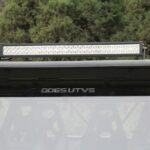 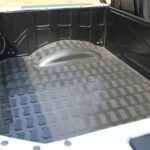 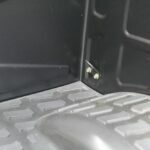 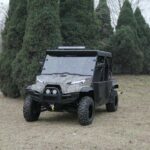 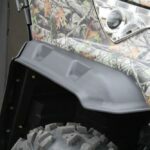 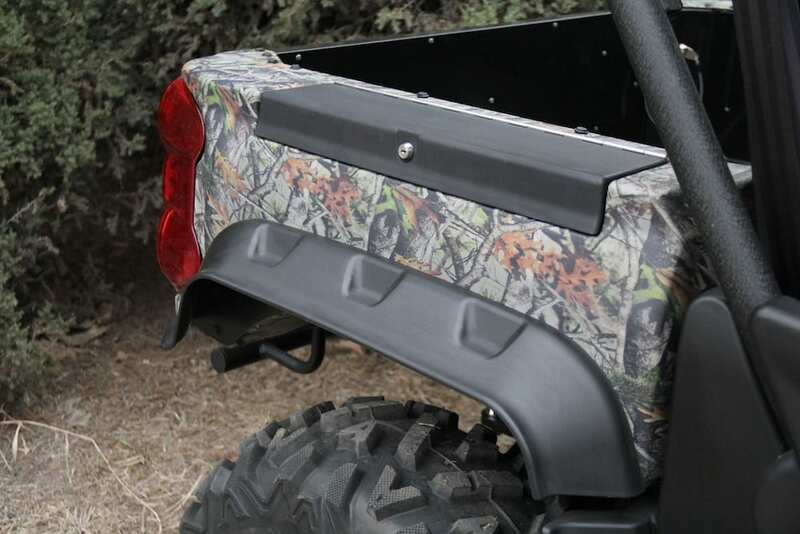 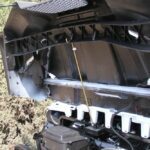 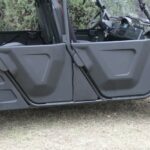 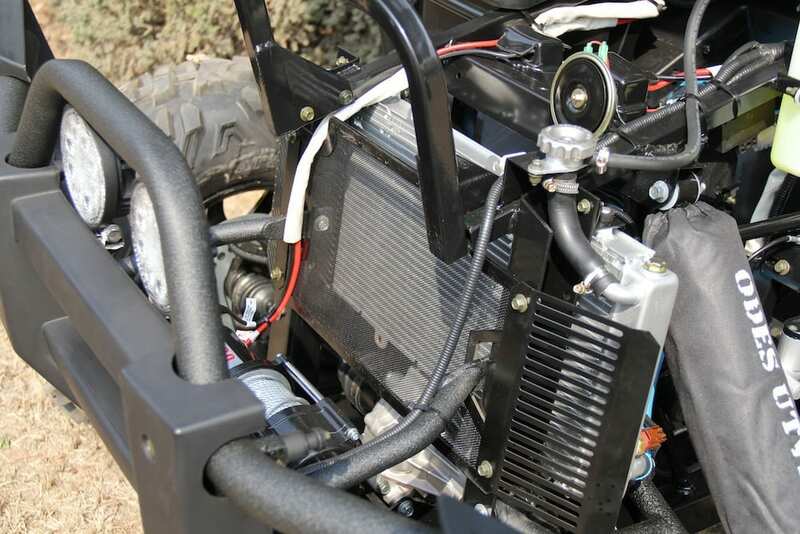 Unlike other manufacturers Odes doesn’t hold back when it comes to features as it comes standard with a 3500 lb front winch, a polycarbonate glass windshield (the same material used in hockey rink glass), a hard top roof, a 32″ LED Light bar, hard half doors and 14″ black aluminium wheels with 27″ – 6 ply tires. 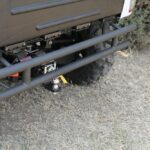 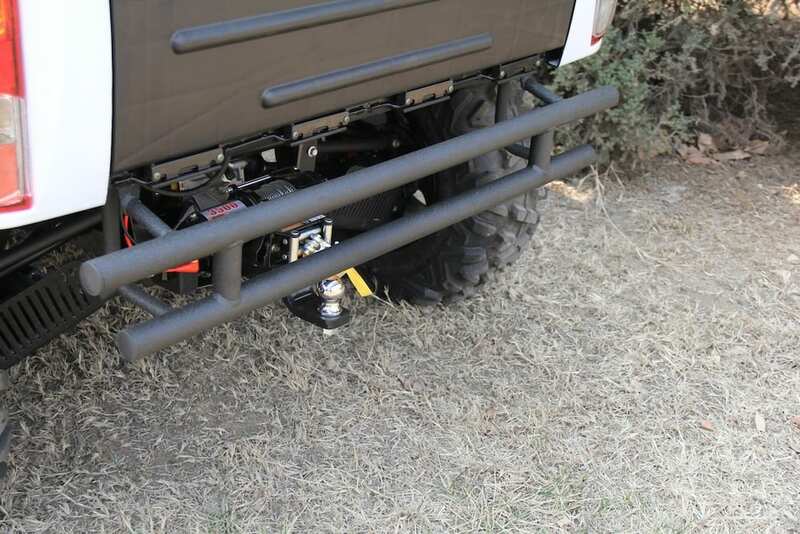 A standard 2″ two ball with hitch will allow you to tow up to 2200lbs and the 800 lbs electronic dump bed will allow you to haul a load of wood back to the camp fire.